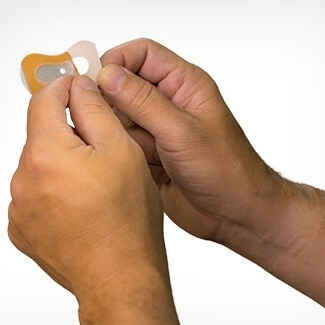 If you or your partner snores, you know how difficult it can be to get a good night’s sleep. With the Theravent Advanced Nightly Snoring Solution, you could enjoy quiet, restful sleep at last-with no complicated machines or devices, and no drugs or medicinal sprays. For some people, the windpipe partially closes when the muscles inside the throat relax during sleep. 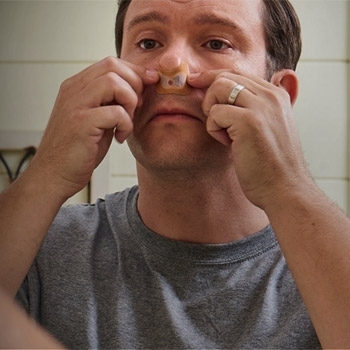 Theravent is a small, lightweight, single-use device that simply adheres to your nose to reduce or eliminate snoring - and is virtually undetectable to the wearer after the first few nights. 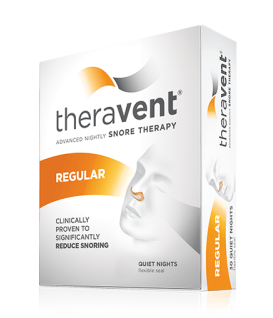 Some people may adjust to using the snore therapy in one night, others should allow a week to become accustomed to using Theravent. 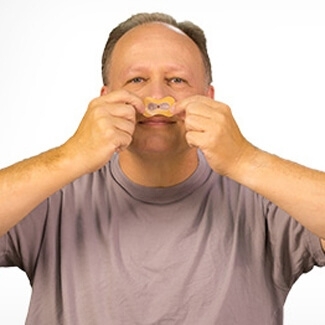 If you have trouble adjusting to breathing through your nose, try our snoring chin strap to assist you in the transition. 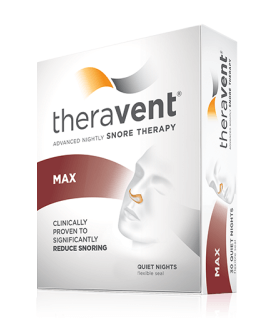 Theravent Advanced Nightly Snoring Solution's impact on snoring has been tested in 3 separate clinical trials. 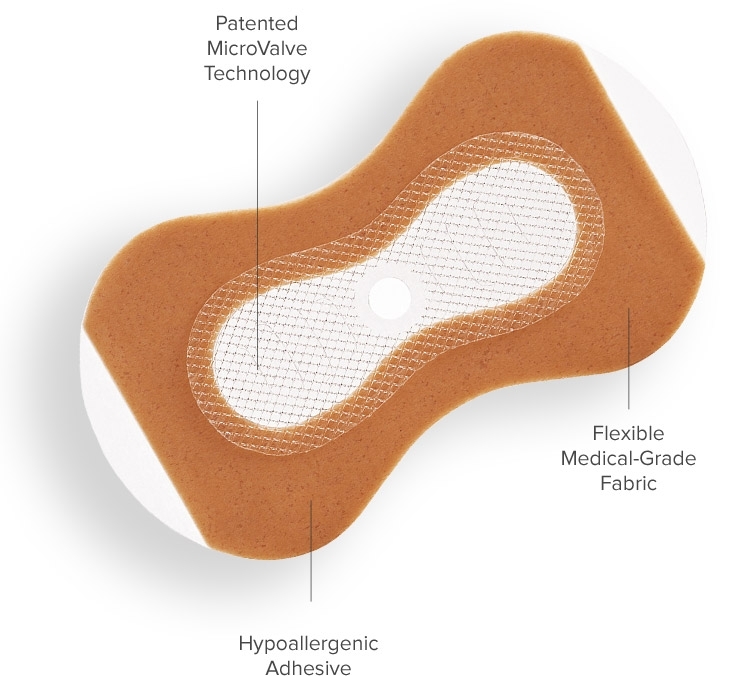 Theravent was shown to improve the sleep quality of both the user and their partner. 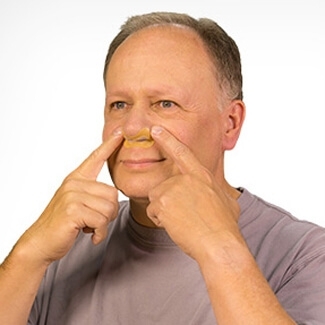 During the studies, Theravent was found to reduce both the time spent snoring and the noise level of the snoring. Approximately 3 out of 4 bed partners got a better night's sleep when their partner used Theravent. To minimize the impact on sleep and health, the World Health Organization recommends noise levels at night should not exceed 40 db. In the studies, Theravent was able to reduce snoring below these levels. 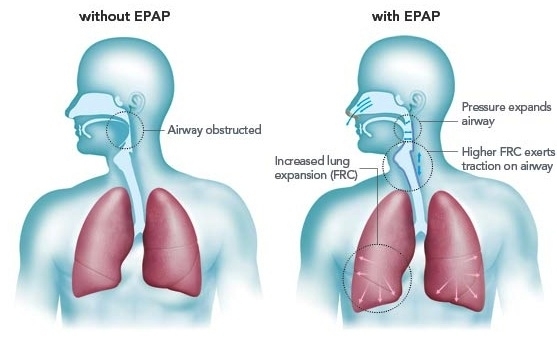 Obstructive Sleep Apnea (OSA) can be a cause of snoring. 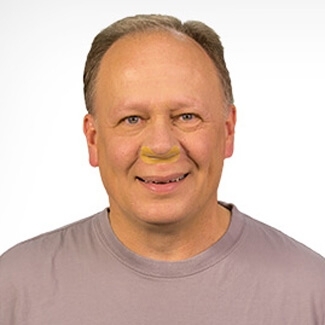 While Theravent provides a new treatment option for people who snore, it is not for use by people diagnosed with OSA. The safety of Theravent has not been established for pregnant women, or for children under 18. If you have a cold, sinus or ear infection, or perforated eardrum, you should not use Theravent. In addition, Theravent is not recommended for people who suffer from asthma, emphysema or other breathing problems, low blood pressure, or severe heart problems. Was sceptical at first, but I am sold. Snoring has reduced significantly and I am also finding that I am getting a much better nights sleep. Have been using the maximum strength ones for about 8-10 day's now. First few nights ripped it off during my sleep. My wife has said that pending on my level of exhaustion there can be a little change to no change. However I shall continue with this until I run out. Very expensive when the family is only on my pension.